The Great Lakes and Mississippi River Interbasin Study evaluates methods for preventing the transfer of nuisance species between the Great Lakes and Mississippi River Basins. The study, released Monday, focuses on how to keep Asian Carp out of the Great Lakes. The U.S. Army Corps of Engineers released a report Monday focused on how to prevent the spread of invasive species between the Great Lakes and the Mississippi River Basin. The report, titled the “Great Lakes and Mississippi River Interbasin Study,” takes a closer look at man-made and natural waterways in the Chicago area that are potential hot spots for invasive species. “The overarching goal of this study is to develop a range of options and technologies to protect the Great Lakes and Mississippi River aquatic ecosystems from ANS that could transfer via aquatic pathways connecting the … basins,” USACE said in the report. Researchers accounted for a total of 13 invasive species that can displace those native to both watersheds, as well as lower water quality and affect the economy. The list of species includes the Asian carp, which is at the center of an ongoing battle involving state officials who oversee electric barriers designed to deter the fish from Chicago waterways. Although the Corps outlined eight options to prevent the further spread of invasive species in its report, it did not recommend a specific course of action. Instead, its options ranged from taking no new federal actions to creating physical barriers between the two basins. 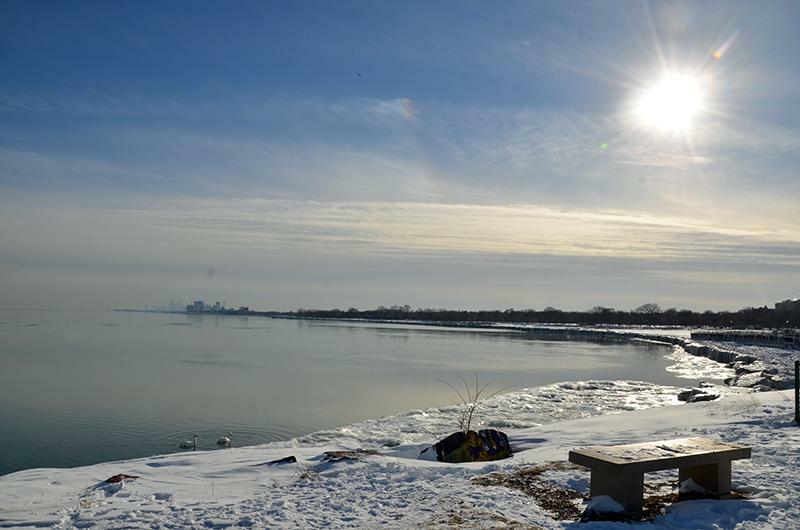 Creating physical separation in waterways in cities such as Wilmette and Chicago would likely restrict passage of the invasive species listed in the report. However, the Corps estimated the project would take 25 years to complete and cost more than $18 billion. The Corps also suggested smaller projects such as using herbicides and encouraging education to prevent spread of invasive species. These would cost $68 million and the effects would be seen immediately, according to the report. However, they would affect a much narrower range of breeds.